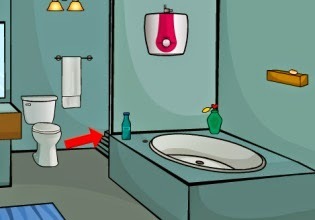 New Bathroom Escape is another escape game where you have to get out of a bathroom. This is a very old theme in this category. Now you can replay this situation in a new bathroom in a new way. Good luck!